GCMS NOTES | Mayfair Immigration Services Ltd. 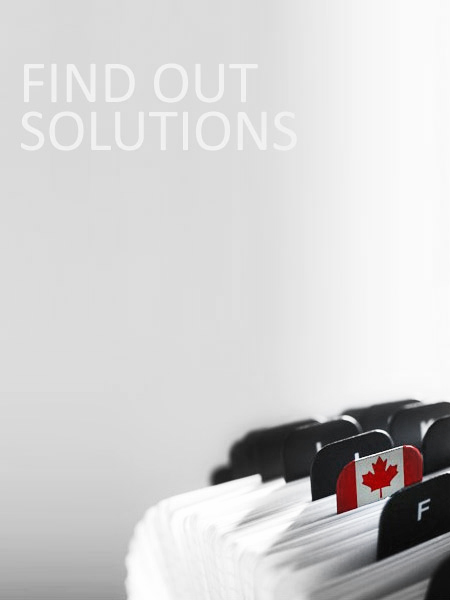 The Global Case Management System (GCMS) is Citizenship and Immigration Canada’s (CIC’s) single, integrated and worldwide system used internally to process applications for citizenship and immigration services. What are GCMS notes and what information do they provide? Assessment of qualifications, experience, etc. How may the GCMS notes benefit the applicant? This information is valuable as it provides an insight into how a particular application is being viewed by the immigration department, and the issues that they consider important in decision-making. The interpretation of the GCMS notes may help us to provide more relevant information to the immigration department that may help close a possible gap in the application, as a result reducing processing times. It may also help the applicant to go better prepared for the interview. Where can I get GCMS notes? The applicant may directly request for the CAIPS/ GCMS notes, or can do through us. It usually takes 4-6 weeks for the Notes to be received. CAIPS/ GCMS Notes are written in codes, used by immigration department, and are not easy to read. We can request and interpret the notes for you and provide you with a written report. Note: GCMS Notes from the Immigration file doesn’t influence the processing of an ongoing application in any manner.